Lose 20 Pounds or 6% Body Fat And Your Personal Training Program is Free! Limited to the First 20 Registrants. If you lose 20 pounds or 6% body fat, then we will completely refund your program fee of $497! Say goodbye to your big jeans forever and get ready to pull those “skinny jeans” out of the closet. This specially designed program will help you quickly get rid of the extra weight and get you in shape, so you are looking your best at the company parties, family get togethers, and other festivities. 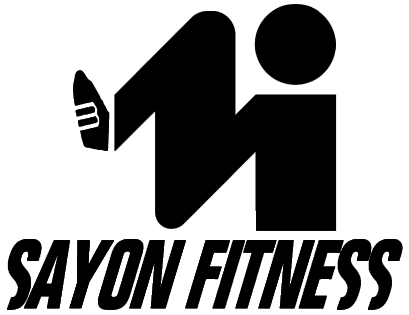 Get 6 Weeks of Personal Training – that’s 18 custom training sessions plus nutrition coaching for $497.....AND A CHANCE TO GET IT COMPLETELY FREE. Why would we give you the program Free if participants lose the weight? It's simple, we are launching a new busy professional fitness small group personal training program that's a 30 minute power packed workout. We want to get participants amazing results, so we can use their testimonials to promote this new program. We know a little monetary incentive plus our proven formula is a recipe for GUARANTEED SUCCESS. Plus, our intention is to get people amazing results and give them a great experience, so much so, that we hope they continue working with us and tell their friends and co-workers about us, but there's no obligation to do so. Your Are Going to Need A New Wardrobe! You will have hands on instruction WITH A TRAINER 3 days per week, so there is no more guessing on what to do or how to do. This is real personal training with the instruction, personal attention and coaching that will maximize each movement so you get the most from your time working out. You will get cutting edge workouts that are not only effective, but safe, and progressive for all fitness levels. PLUS, you will be able to track your progress and ask your trainer questions even when you are not in the studio through our app technology. Don't Wait. Claim Your Spot! Don't close this window or you'll lose this special voucher! Congratulations! You've been selected as one of 20 random website visitors to receive our New Years New You Voucher. 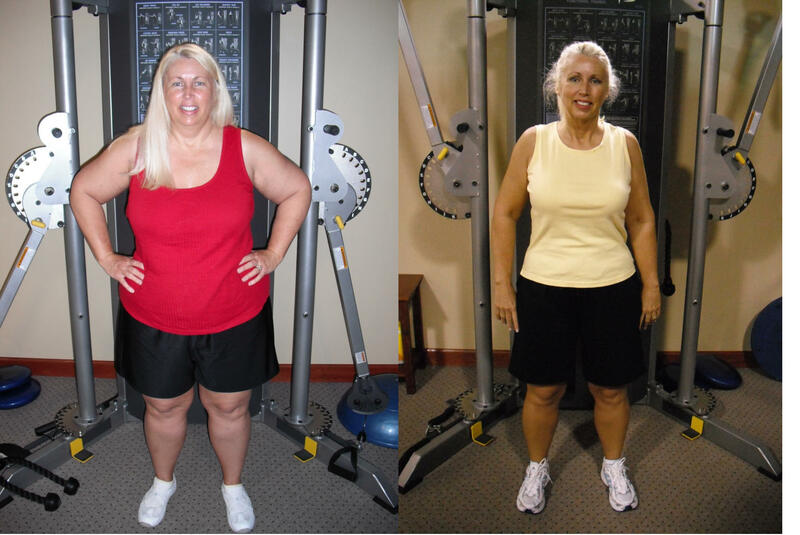 Cheryl Made the Commitment & Change Her Life...Will You Be Next? Register Here For The 6 Week Busy Pro Challenge...While Spots Are Still Available. Complete the form to before registration closes!